Royal Wholesale Candy offers melting chocolate to buy in bulk for candy making! Our selection includes different types of chocolate melts, including colored chocolate melts. As suppliers of candy and chocolate we strongly support making your own candy. We provide milk chocolate, dark chocolate and white chocolate wafers in bulk to buy for any chocolate candy making or baking recipe. Buying melting chocolate in bulk ensures that you’ll never be out of stock while creating your own homemade chocolate candy desserts. Looking for Hershey’s brand? We provide Hershey chocolates in our wholesale baking chocolates as well! 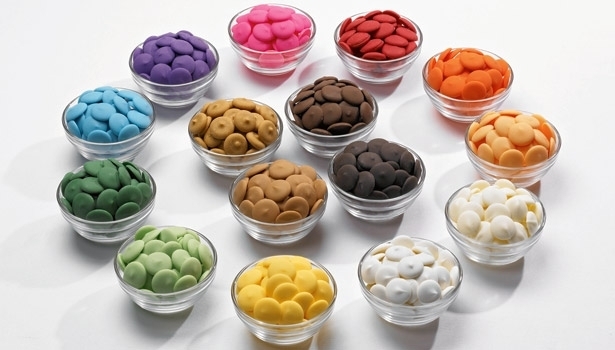 Buy bulk chocolate melts with us conveniently online today because at Royal Wholesale, we want to provide retailers around the world with the best experience of buying wholesale candy online.